Clients resent paying for a Lexus when a cheap Toyota would have done the job. They resent paying for unnecessary value. Sometimes we need Qantas quality, but sometimes Jetstar is just fine. For solicitors, it shouldn’t just be about the legal outcome, but about the service outcome – and that means balancing the questionable value of a ‘perfect’ legal result with other sources of client value such as time, money and hassle. More often than not, a focus on delivering a value-for-money service, rather than just a high value service, will result in solicitors doing less law. But this isn’t just a positioning challenge – its a client engagement challenge on each and every instruction. The challenge is to collaborate with the client to agree, not assume, exactly how much law will deliver the best value for money for this particular client at this particular time. Solicitors do not have a great reputation in terms of the above challenge. Sometimes its an inability to really ‘sell’ the value of the work so client’s recognise how different bits of your work benefit them – but more often than not its a failure to understand your own instincts (see below) or recognise that clients might have a different risk tolerance or assessment of how much of your expertise is either valuable or necessary – and to then respect that. The outcome might not be ideal from a legal perspective, but not everyone can afford ideal. Too often, solicitors simply look to identify what type of matter it is, identify all possible work, and then send the client a costs agreement for all this work on a ‘take it or leave it basis’. Surprise, surprise: clients don’t always respond positively to this approach and question the value. This often results in some sort of costs dispute, and here again solicitors make the mistake of trying to justify their work and their charges on the basis of time and tasks. The issue isn’t how long it took you to do the work – it’s about client needs and whether all this work was necessary in delivering a value for money service. Its about the value of outputs not inputs. Over the last couple of years, I’ve seen both individual solicitors and their practices making a big success out of focusing on less law. By developing a reputation for actually listening to broad personal and commercial client needs and tailoring a realistic, commercial scope to suit that delivers a return on investment, they set themselves apart from both the general reputation of solicitors and the reality of most of their competitors. Many law practices, particularly but not exclusively the larger ones, have allowed themselves to develop a reputation for over-servicing. Over-servicing in this sense doesn`t just mean doing clearly unnecessary work, but also any work where the value for money and return on investment can be questioned. blatant, unethical abuse of the solicitor-client relationship in doing unnecessary work. Personally I believe that virtuous motivations lie behind most over-servicing. Solicitors just want to do a good job – and they assume that means being thorough and comprehensive. And clever.  I see this particularly in specialists, accredited or otherwise, who believe that clients come to them for their superior expertise – and therefore look to apply as much of their expertise as possible to create the best possible outcome, irrespective of the impact this has on costs and time. Whilst they might deliver a superior legal outcome, this is different from delivering a superior outcome in the client’s eyes. Whilst clients come to specialists for their particular legal expertise, that doesn’t mean that the need to get a good legal result outweighs all over considerations such as time and money. Instead of solicitors who automatically seek to be as comprehensive as possible, clients need solicitors who use their experience and expertise to make ‘commercial’ risk-adjusted recommendations about the scope of work which will deliver clients the best return on investment in terms of balancing risk, time, money, hassle and other considerations. Specialists should be using their superior insights and understanding to make better calls on what is and isn’t necessary – so they can save their clients money rather than simply doing more law. Because they can. discussing the risks and benefits of different alternatives – with a particular focus on likely return on investment. At the end of any discussion, always try and give the client choice in terms of alternative scopes and costs. Whichever the choose, they will feel better about it, and the offering of choice limits the risk that they will feel they have been sold a poor value offering. Going through this process will often result in less work and a lower value file, but will also often lead to higher value files as a deeper understanding of client needs suggests new or alternative work. The times of clients trusting a professional to know what`s best for them are nearly over. Professional advisors need to both engage, discuss and collaborate more, but also develop a keener appreciation of client priorities and value triggers. The aim shouldn`t be to do the best job you can do. 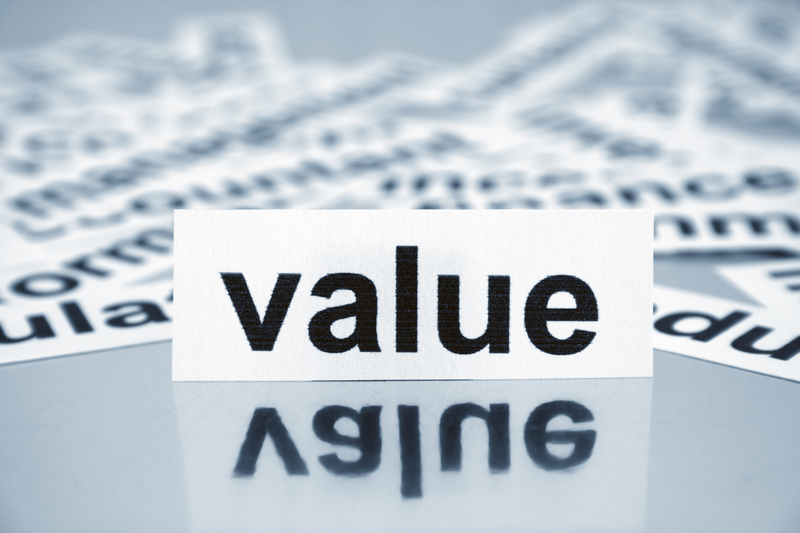 It should be to deliver the best value offering that you can. Less law will often deliver better value.